Description: Palace of Arts Budapest (PAB) Pipe Organ Samples is a fully playable, freely configurable, intuitively manageable and MIDI-controllable virtual pipe organ, delivering the authentic sound of the 92-stop Pécsi-Mühleisen pipe organ of the Béla Bartók National Concert Hall of the Palace of Arts, Budapest, Hungary, to your computer. Designed for operation within Hauptwerk™ software, on both PC and Macintosh computers, Palace of Arts Budapest Pipe Organ Samples sets a new standard in virtual pipe organs used by leading organists, professional musicians, professors and tutors, educational, worship and culture institutions, recording professionals and enthusiasts. 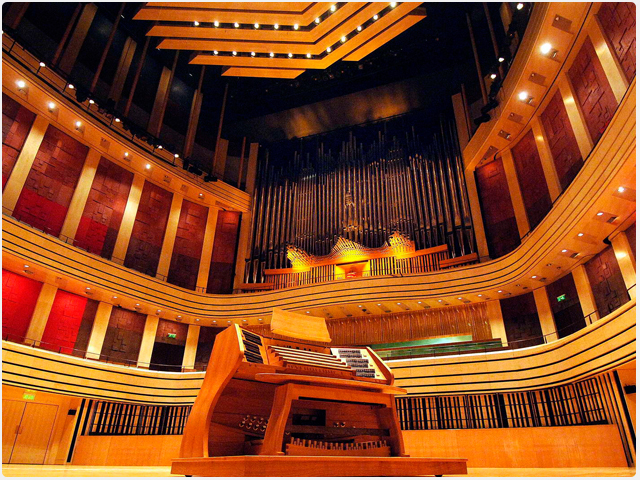 Despite its immense size and capabilities, it is a pipe organ you can play and take with you wherever you go, offering unprecedented flexibility and sound quality never heard before in a virtual instrument.